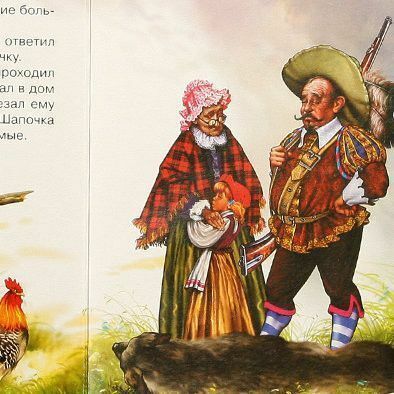 Everyone has read Little Red Riding Hood, but have you read it in Russian? We didn't think so. 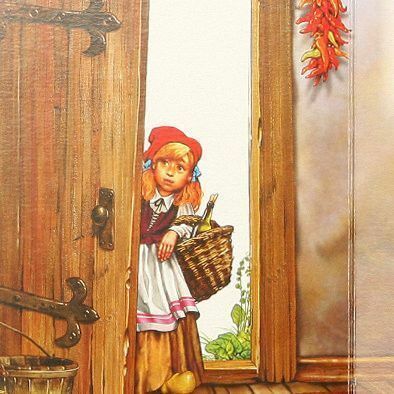 This 10 page board book features beautiful illustrations of the classic tale. 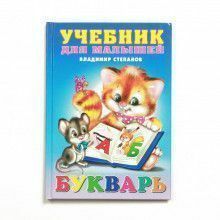 Whether you're looking to tell a tale to a child in their native language, or perhaps you're trying to learn Russian yourself, our fairy tales are perfect!